Australia is a vast place. It’s huge, in fact, and most of it is barren desert that stretches for miles and miles. 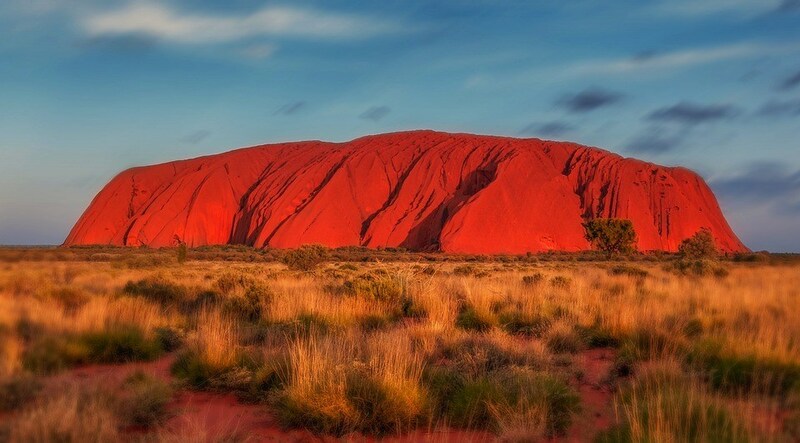 But there’s stunning beauty to be seen, and adventure to be had in the land down under, and a perfect way to combine both is by taking a road trip. A road trip is a daunting task, especially when it’s in Australia, and picking the right vehicle for said road trip is not easy. Do you choose a station wagon, or a campervan? Or maybe you plan on going off-road and need a 4WD? Do you prefer to own the vehicle or rent it? There are many factors to choose from, and need to be given good thought. Every road trip begins and ends somewhere. The first important choice is your destination. Do you plan on sticking to major highways or sealed roads, or do you take the unsealed ones or maybe remote routes? This is the most crucial first choice, because different cars perform differently on different roads. If you need inspiration, read our travel guides to top destinations in Australia like Sydney, Adelaide and Cairns. While no car has a distinct advantage on a sealed road, it’s not the same on unsealed ones – sedans can handle them but an all-wheel drive might perform better. If you prefer remote or extreme tracks, an all-wheel drive is not as good as a dedicated 4WD. And another factor to think about is the remoteness of the destination. If you’re going to be isolated for extended periods of time, it’s best to have a long range fuel tank, or at least the ability to have one installed. And lastly, but just as important, make sure you have a budget and that you stick by it, especially if you’ve never had a road trip in Australia. Do you choose one because it’s comfy? Or maybe efficient? Do you like bigger or more compact ones? There are as many decisions to make, as there are cars in the world. A great choice for a small group of friends, this type of vehicle is considered trustworthy and reliable. A great point to make about station wagons is that they are generally cheap and affordable, and many mechanics have an easy time fixing or prepping them up. Station Wagons are almost always automatic, and have decent space in the trunk to sleep in if you prefer not to sleep in motels or hotels all the time. A great choice for wagons would be the Toyota Corolla. While they might be more expensive, they do come with extra comforts, such as a kitchen, fridge, gas stove, and fridge. They’re perfect for groups of two that prefer to stay out in the open for extended periods of time. Campervans are generally manual shift, and take a bit more skill in maneuvering, but perform great. A great example is the Ford Transit. Generally considered some of the best cars to experience Australia in, they’re the most expensive type of vehicle for a road trip, but it’s almost always worth it. They’re for people that prefer to sleep in hostels and motels and night, and those that prefer to drive manual and explore Australia’s remotest regions. Great choices would be the Toyota Rav4 and Suzuki Vitara. Regardless of what car you choose to go with, Gumtree is a great place to find the right used car. Once you’re sure which mechanic to take the car to, have him check every single thing before you set out. Some things to look out for are brakes, tires, rust, oil leaks, air conditioning, glass, exhaust, and many more. Fluid leaks are some of most common oversights because most people don’t look under their vehicles. Other are smoke coming out from the exhaust, rust in particular areas like the roof, and being aware of the maintenance history of the vehicle. If you’re getting a second-hand vehicle – which is considered a smart move for a road trip in Australia – then make sure that the previous owner took good care of it. And lastly, get insured and your car registered. The importance of insurance can’t be overstated, but don’t go overboard and ensure for it things you definitely won’t need. There are plenty of insurances in Australia, consult with them to find out what you’ll need the most. One of the main reasons that the size of the car is important for a road trip in Australia, is that you need lots of provisions, and some gadgets. Stay stocked up on water – it’s incredibly important and easy to overlook. Get spare tires, some flares, and a GPS – it’s incredibly important. If the car has one, then great, if not, definitely get one. Mind the size of the fuel tank, and have spare fuel just in case, because Australia is an easy place to get lost in. 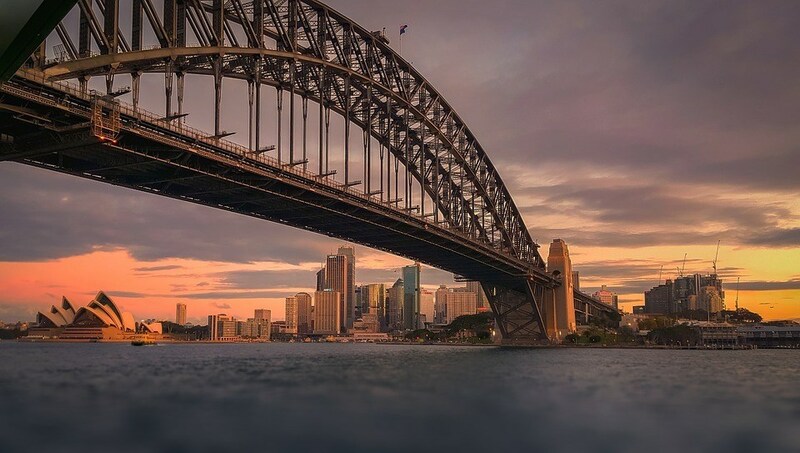 And before hitting the road, read our post about how much does it cost to travel in Australia so you can plan your travel budget according to your Aussie road adventure. Random Q: What is your dream Aussie road trip start and finishing point? To cover Sydney to Perth 🙂 quite a long journey!